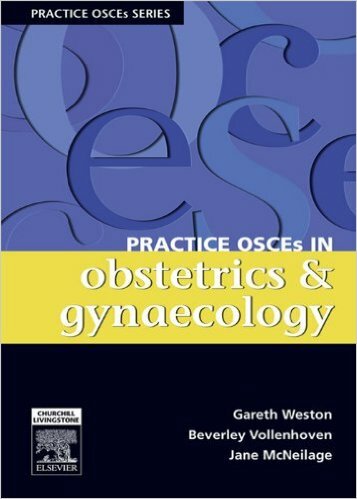 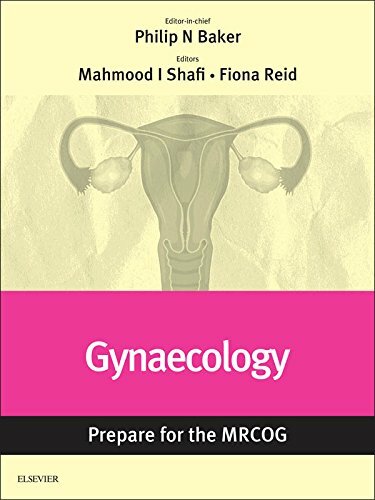 This book is an essential guide to the complexities of gynaecological and obstetric histopathology. 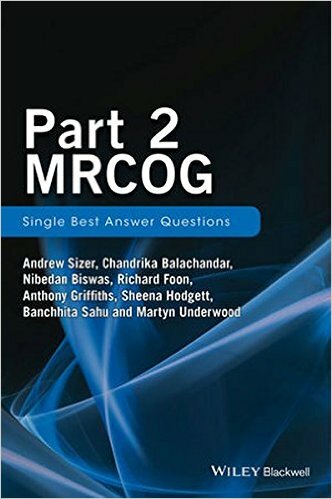 Fully updated for the second edition and illustrated with colour photographs throughout, it provides a comprehensive overview of the field for practising clinicians and Part 2 MRCOG examination candidates. 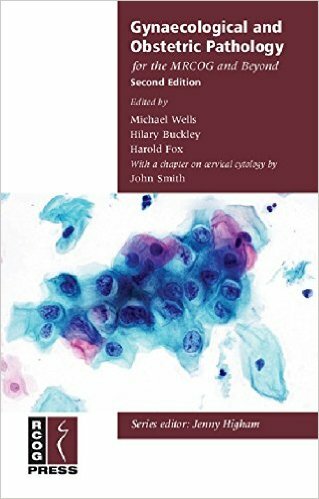 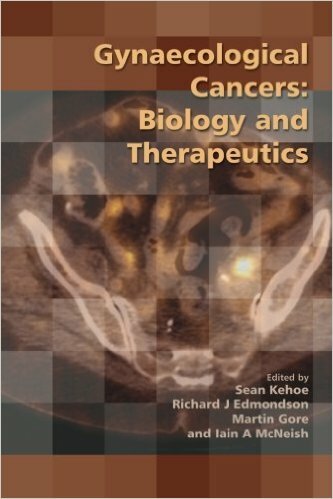 Conveniently organised around the relevant anatomical structures, the book covers issues such as immunohistochemistry (particularly of tumours), the manner of taking biopsies and new pathological entities which have been recognised since the original edition. 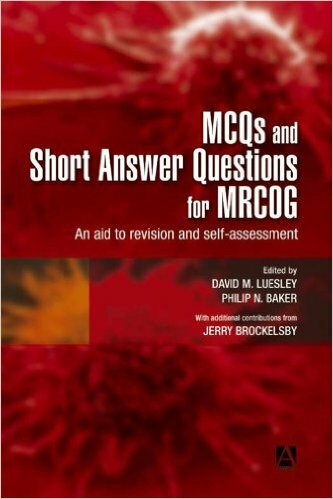 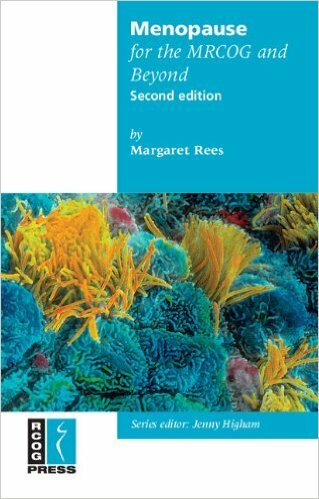 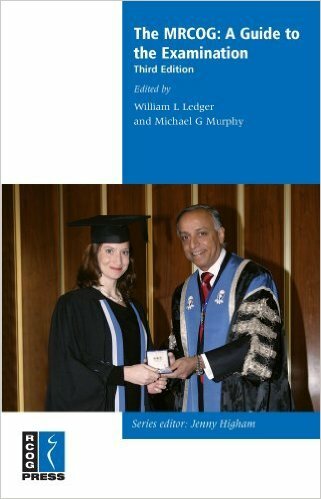 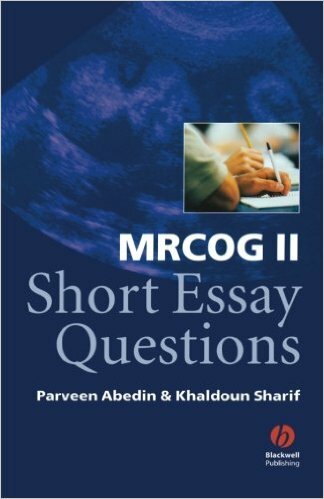 The book is primarily designed to provide a comprehensive summary for candidates preparing for the Part 2 MRCOG examination, and as such covers the RCOG curriculum for pathology. 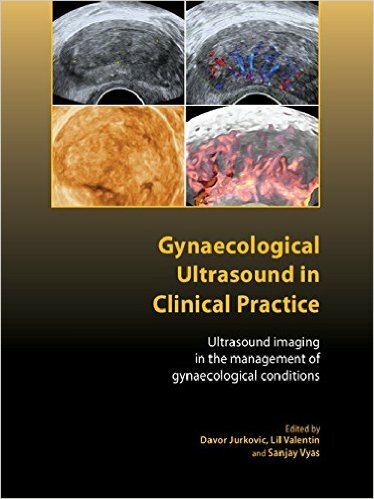 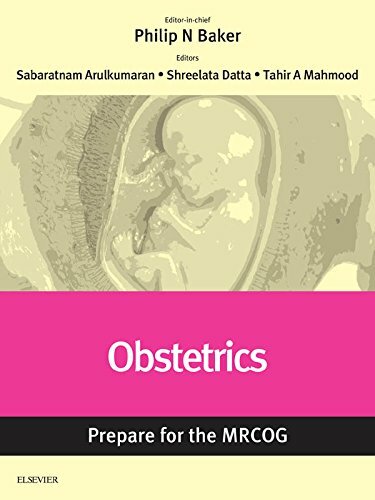 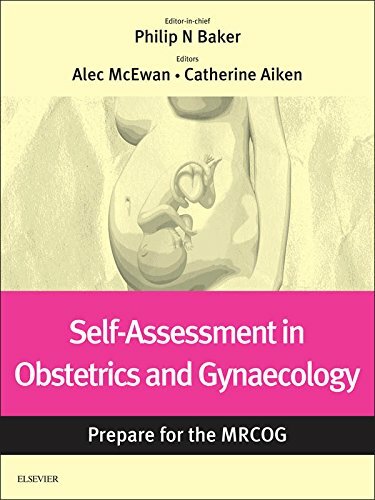 It is also a valuable guide for all healthcare professionals working in the field who need a synopsis of obstetric and gynaecological pathology.